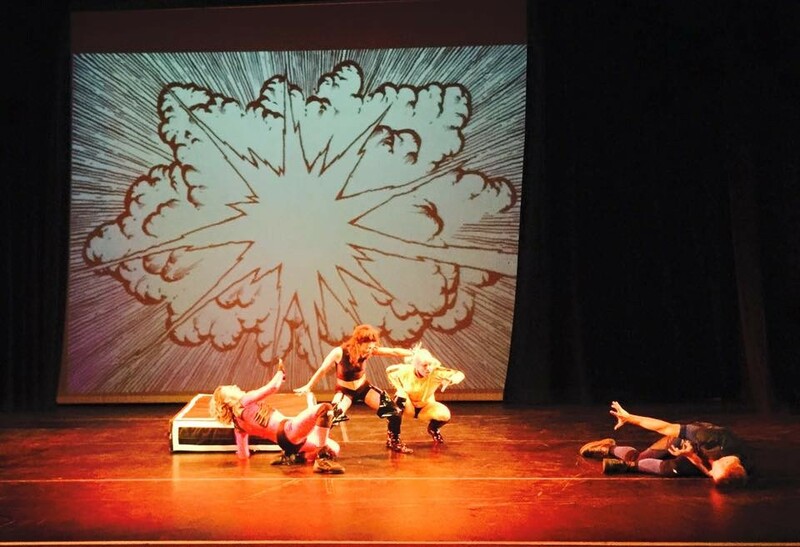 A comic book come to life in martial arts inspired dance theatre. In a world of blockbuster adaptations and endless reboots, four performers dream of being awesome. 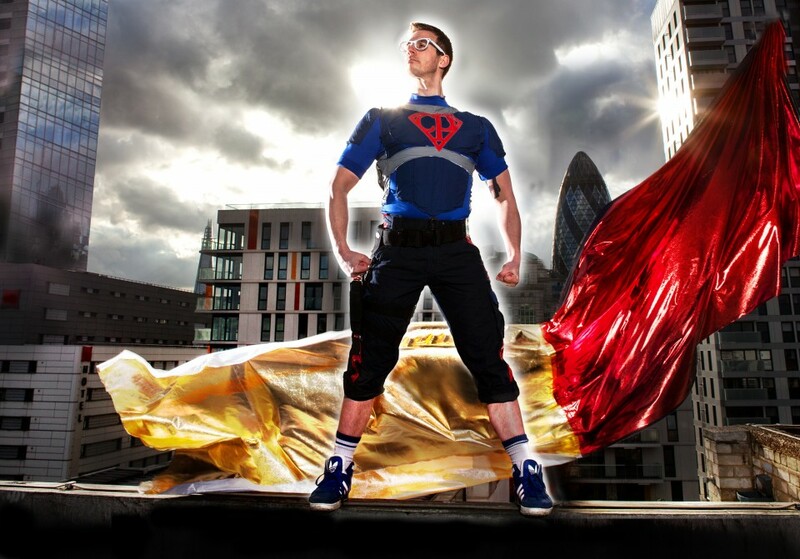 Playing superheroes, they are caught in a series of conflicts which are both personal, and intricately political. The ultimate battle between good and evil becomes a struggle for identity and representation, in a story they didn’t choose. 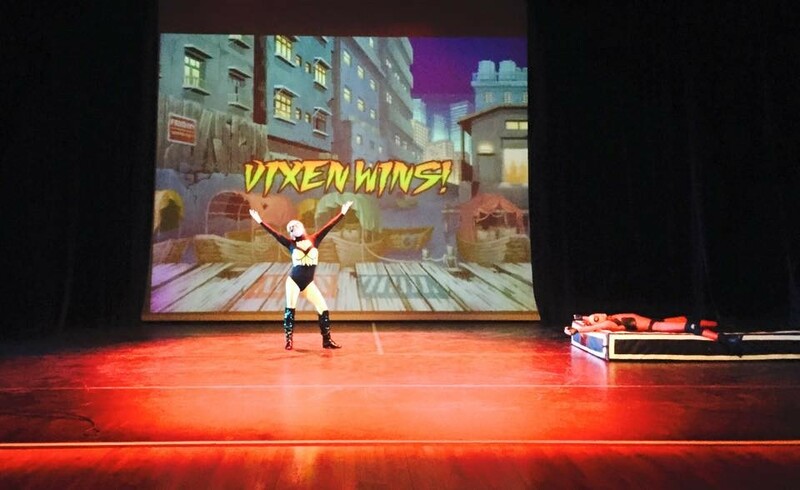 Spiced with comic book and action hero references, the epic adventure unfolds through action-packed choreography and projected illustrations. 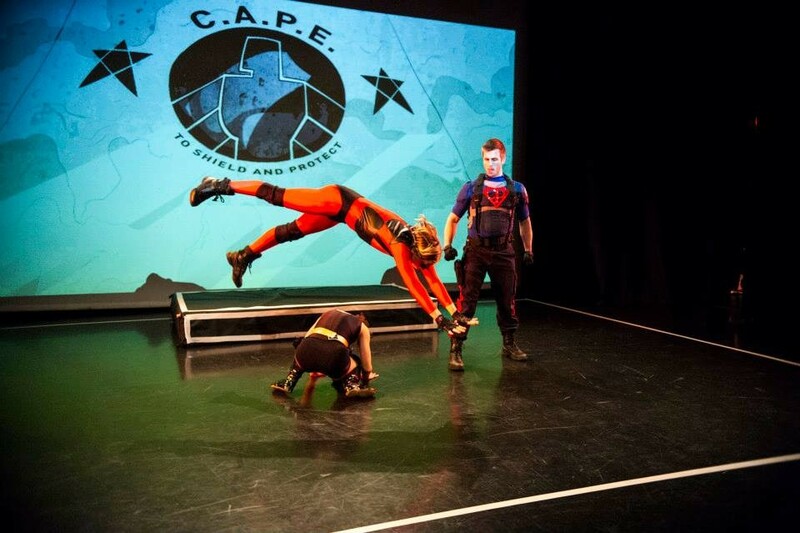 In what is a spectacle for comic and martial arts lovers alike: all PanicLab performances are relaxed - which means the audience are welcome to make noise throughout the show adding a whole new dimension, they like to call ‘Extra Live’. Embracing the spirit of Extra Live Lancaster Arts is giving any heroes who turn up in costume a free drink of their choice at the bar. 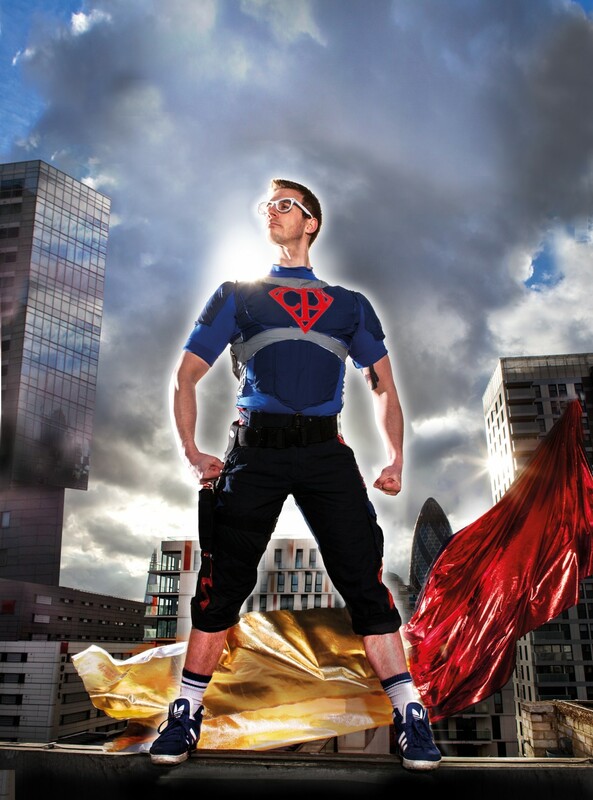 Suitable for ages 12+, or younger if accompanied by an adult. Contains some strong language and staged violence. The show contains loud noises and bright lights. 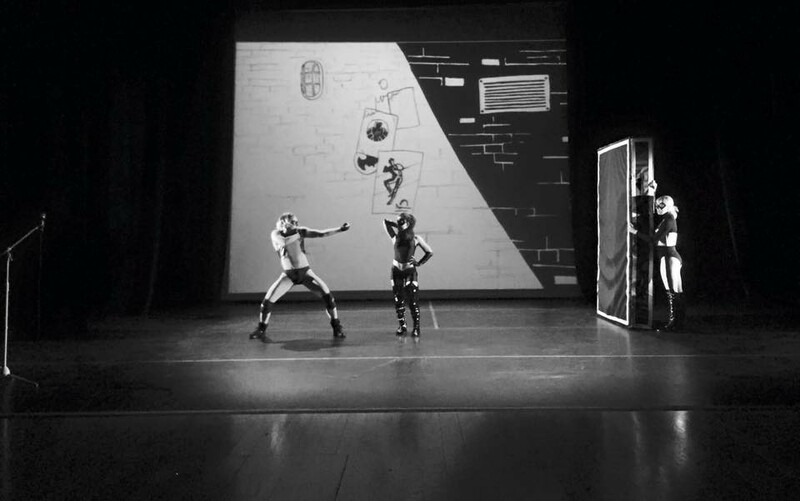 Commissioned by Dance City, in association with Cambridge Junction, MDI, Unity Theatre. 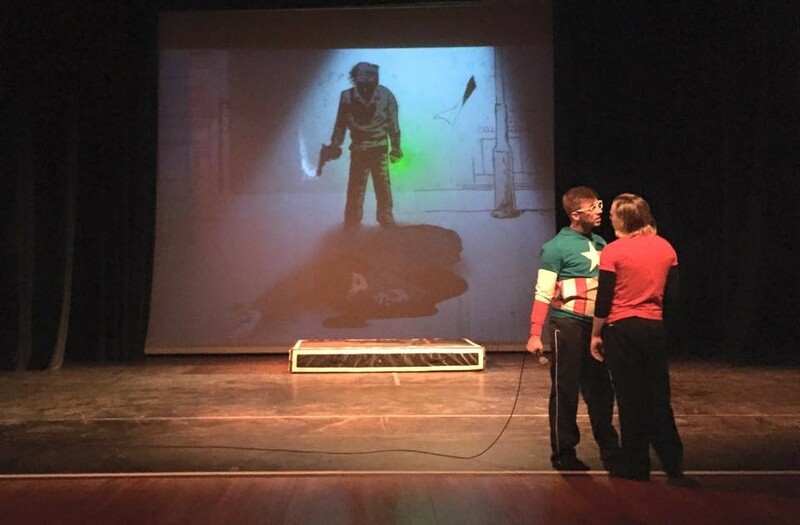 Made at The Place Funded by the National Lottery through Arts Council England.